May 1st - Envy's 4th Anniversary! 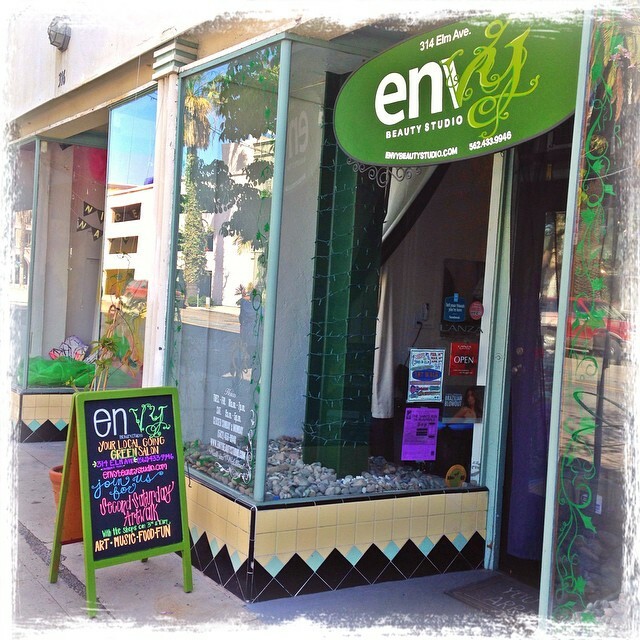 May 1st marks the 4 year anniversary for Envy Beauty Studio. Buy any two products and get 50% off the 2nd product. May 4th - "May the 4th be with You"
We commemorate Star Wars, "May the 4th be with you". Wear your favorite Star Wars attire and receive 10% off any service. 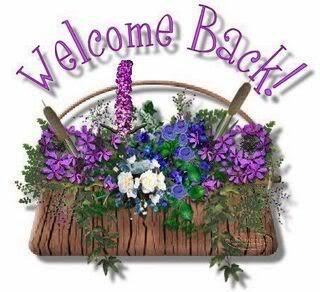 May 6th - Welcome Back Cindy! Cindy will be coming back to Envy! Come by and say Hi! Book your appointment early as her calendar is filling up! 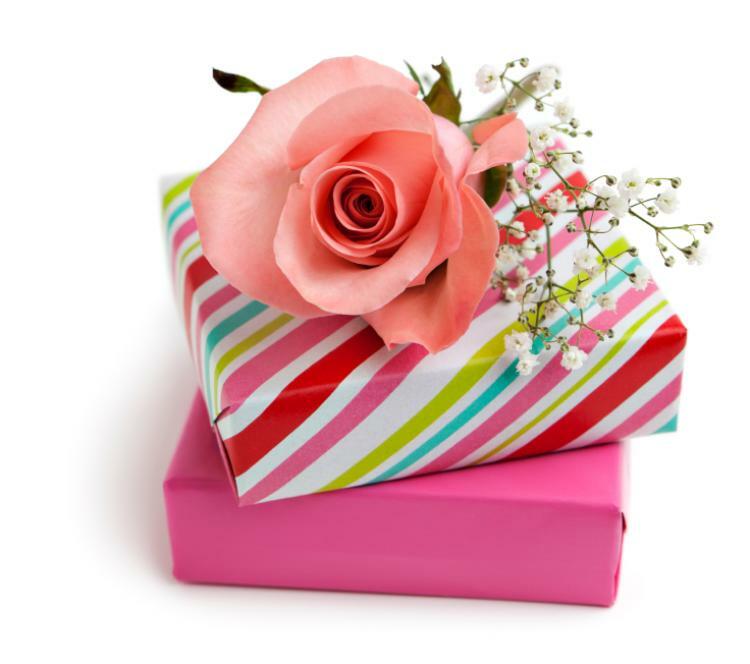 May 14th is Mothers Day! 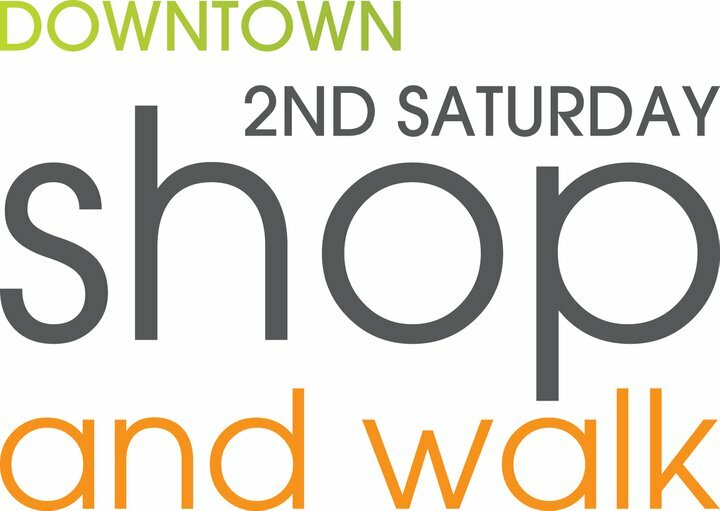 Stop in and get your gift certificate early!